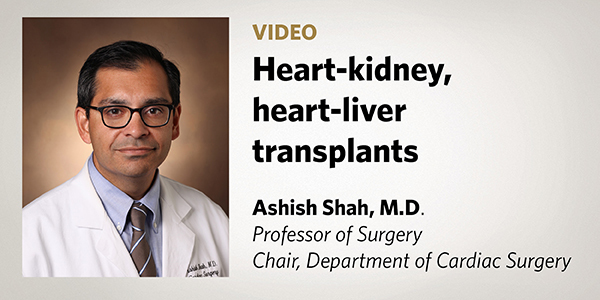 The Department of Cardiac Surgery provides comprehensive surgical services for adults and children with cardiovascular disease. 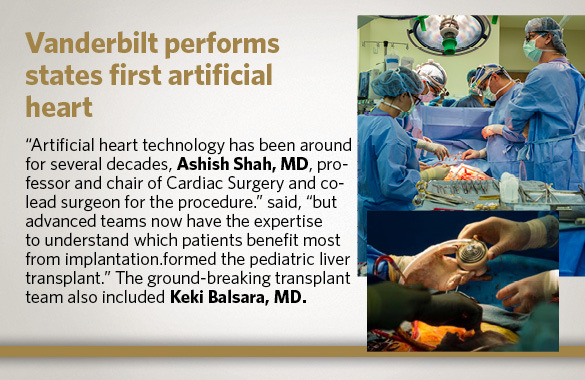 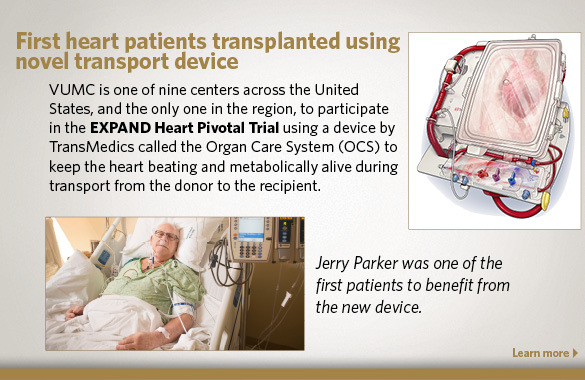 The program is a nationally recognized pioneer in minimally invasive cardiac surgery and transplantation. 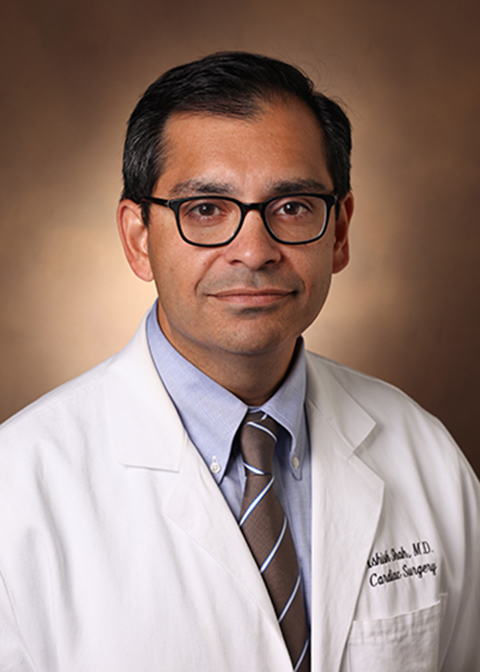 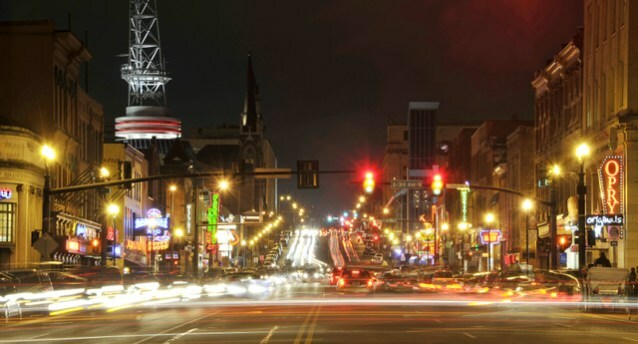 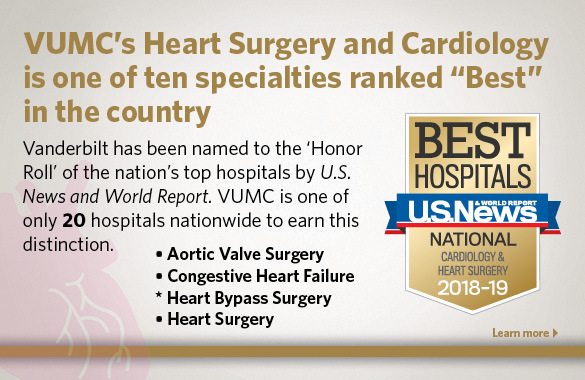 The Vanderbilt Heart and Vascular Institute (VHVI) combines the services of cardiac surgery and cardiology to enhance overall patient care.